and join the international giveaway! I got two reviews done this week, woopee! 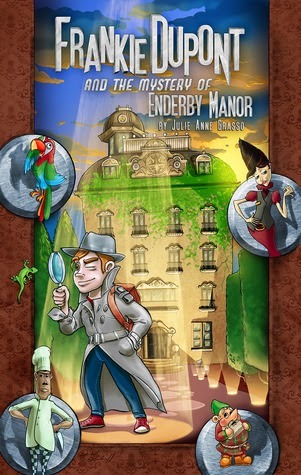 A fun middle-grade book, this one has a mystery, some cupcakes and an unexpected twist! 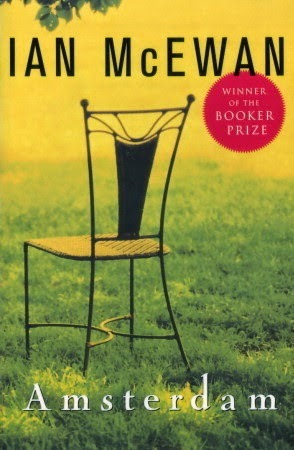 This Booker Prize winner explores the darkness of human character through moral and ethical dilemmas, a tight, intricate plot and obnoxious characters. 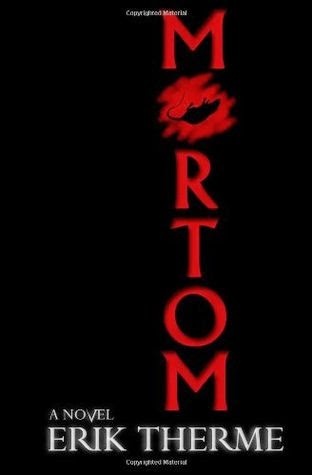 is on its second week. 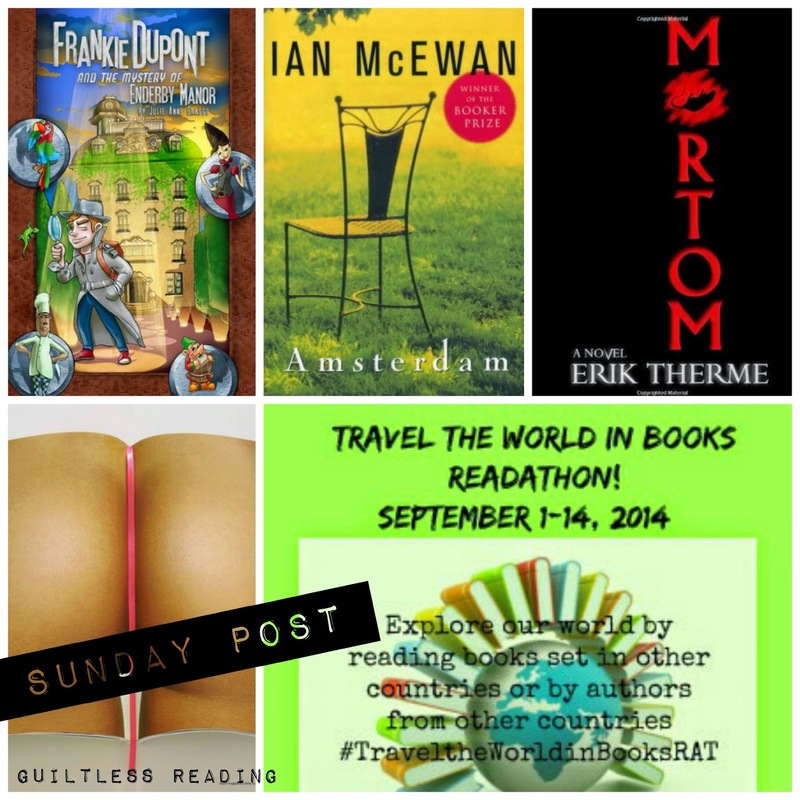 Check out my Notable Reads for the challenge! Lots of great books with their country, both fiction and non-fiction. 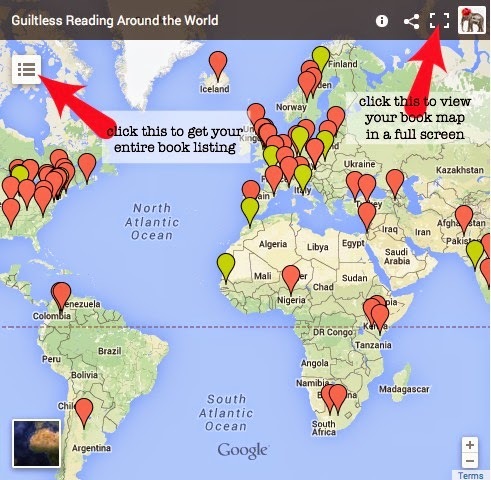 All you have to do is make your own Book Map using Google Maps. Check out my tutorials: Part 1 and Part 2. 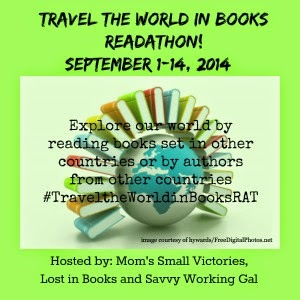 At the end of the readathon, I'm giving away any book up to $15 from the Book Depository. Why not SUBSCRIBE to get these posts (+ more exclusive content in your email? I'm not sure what I'm doing wrong, but my map posting on my blog doesn't have any books attached. I will try to figure it out.